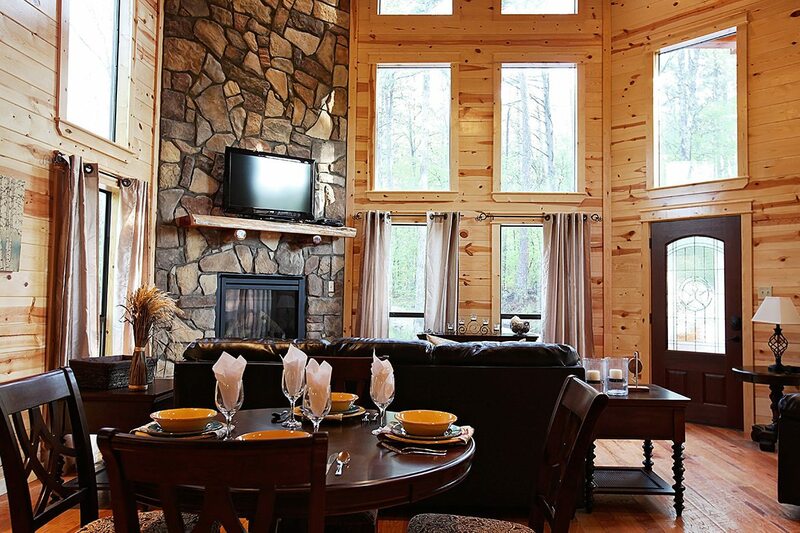 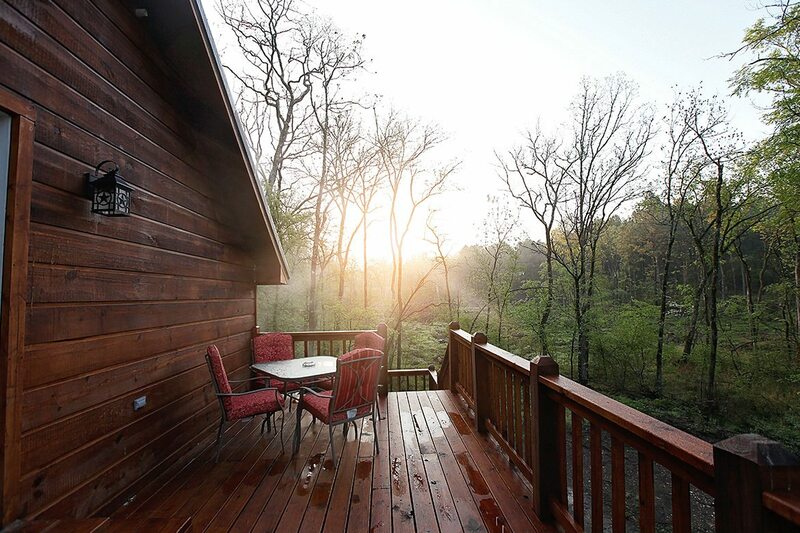 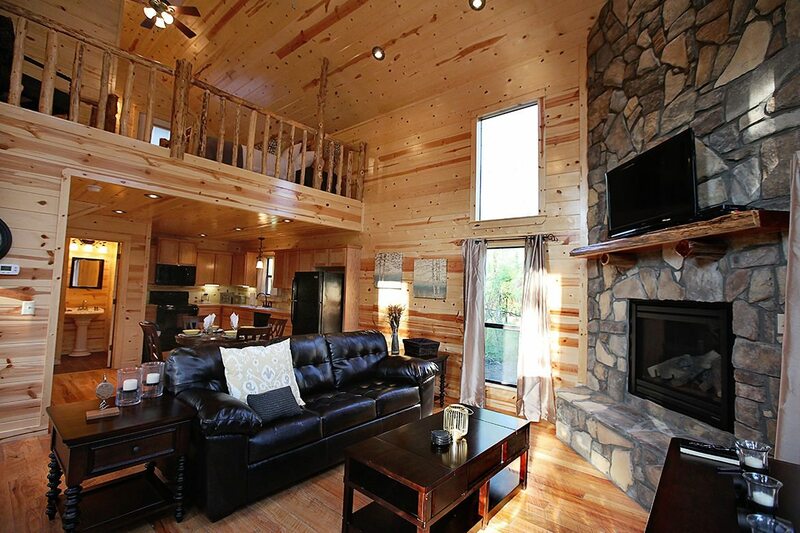 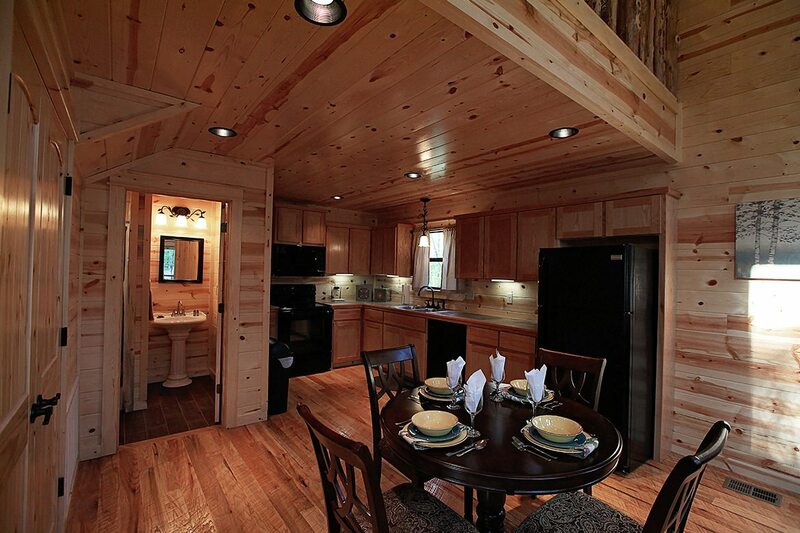 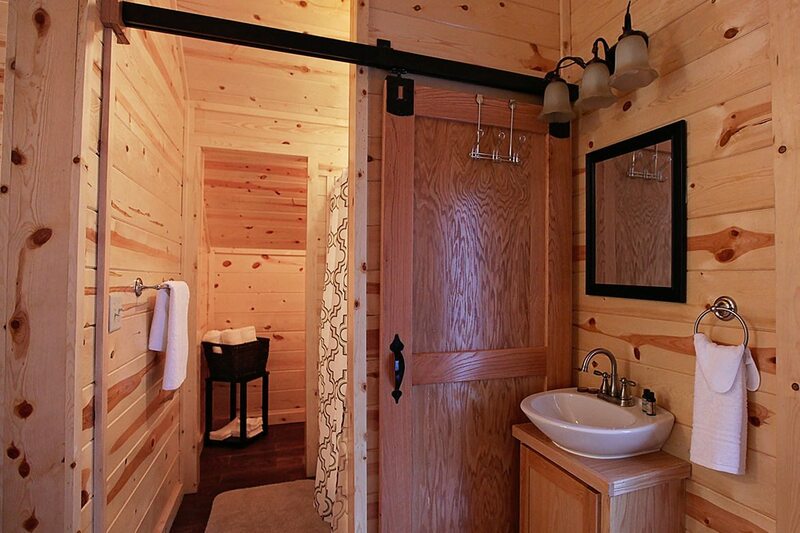 Hidden Hickory is a luxurious one bedroom, two bath cabin in the heart of Timber Creek Trails. 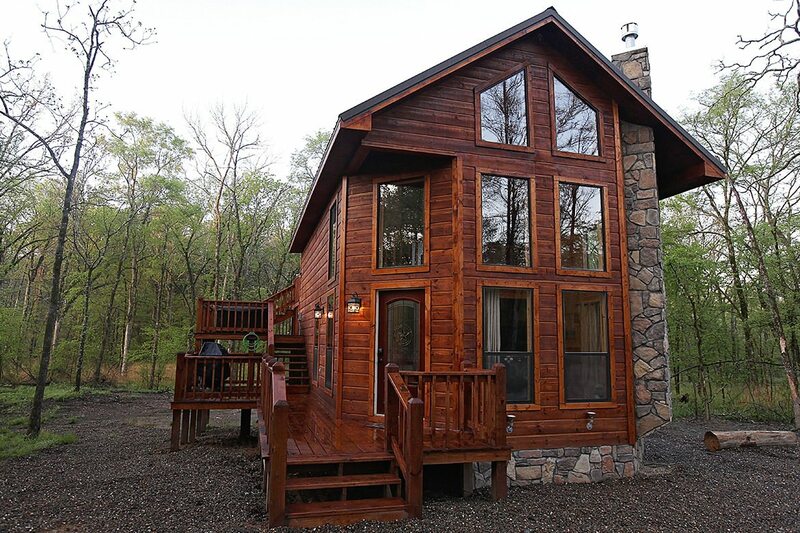 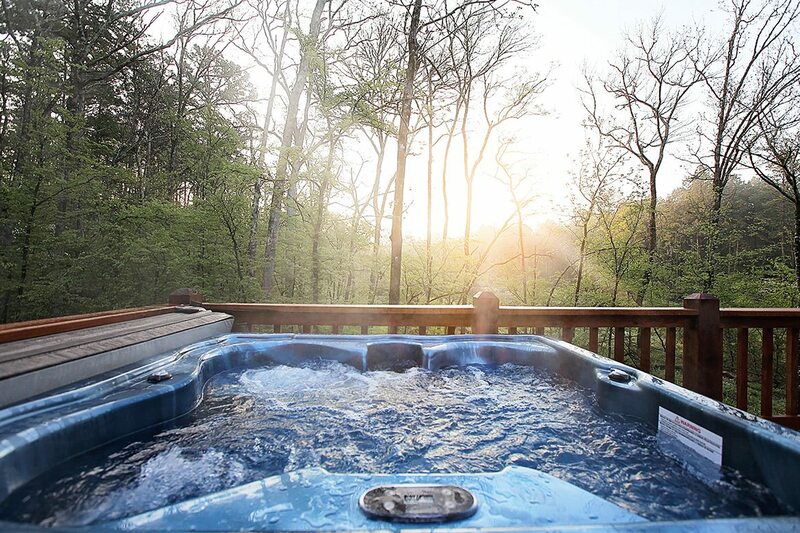 The cabin features cozy and comfortable interior space with a spectacular outdoor area complete with a hot tub on the lower deck, grill, and fire pit. 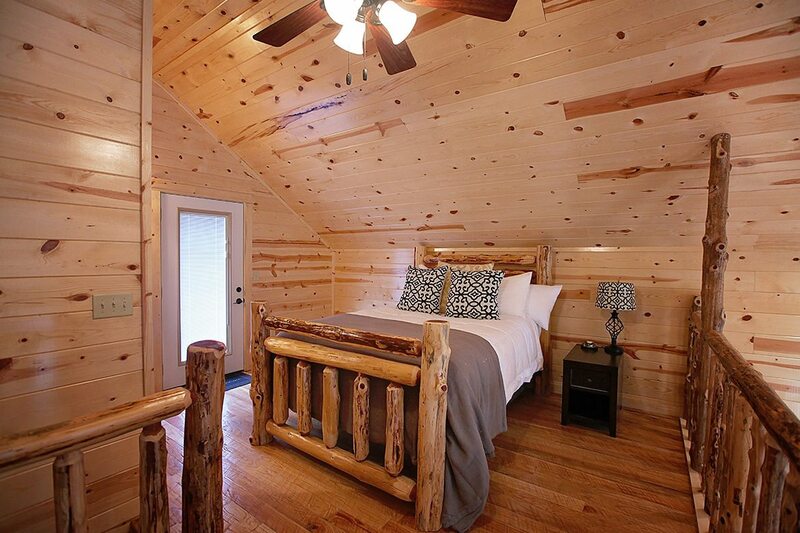 The cabin’s Luxury Downlite linens in the bedroom offer a restful night’s sleep, and you can wake up and utilize the modern, fully-furnished kitchen.